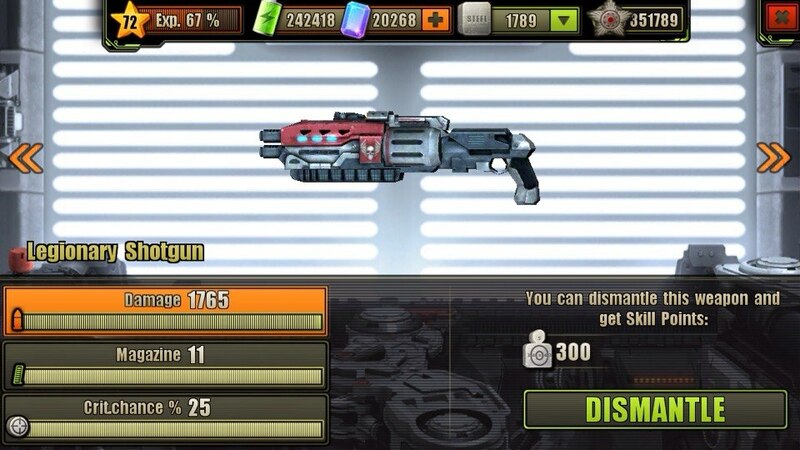 The Legionary is one of the many Shotguns in the Evolution: Battle for Utopia game. Next-generation pump-action shotgun with a 6-round magazine. The Legionary Shotgun can deal 1040/1765 (Min/Max) of damage, has 6/11 (Min/Max) of magazine size and 0/25 (Min/Max) of critical chance. 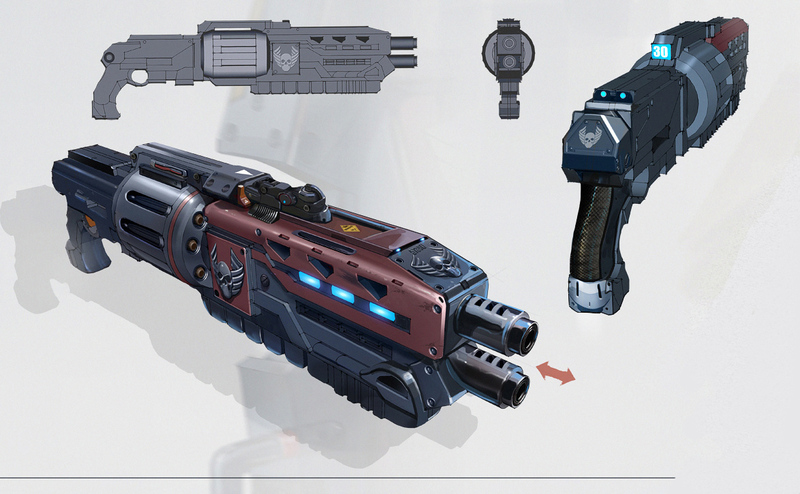 Legionary Shotgun can be upgraded or dismantled at your Workshop. Full upgrade cost for Legionary Shotgun is 7125 , 270 , 14250 and 08:42:00 of time. This one is ok to have. But for armored, Acid shotgun is still better. Oops sorry. I forget it’s Regular Dmg, not Energy.